Puretap Water Distillers. 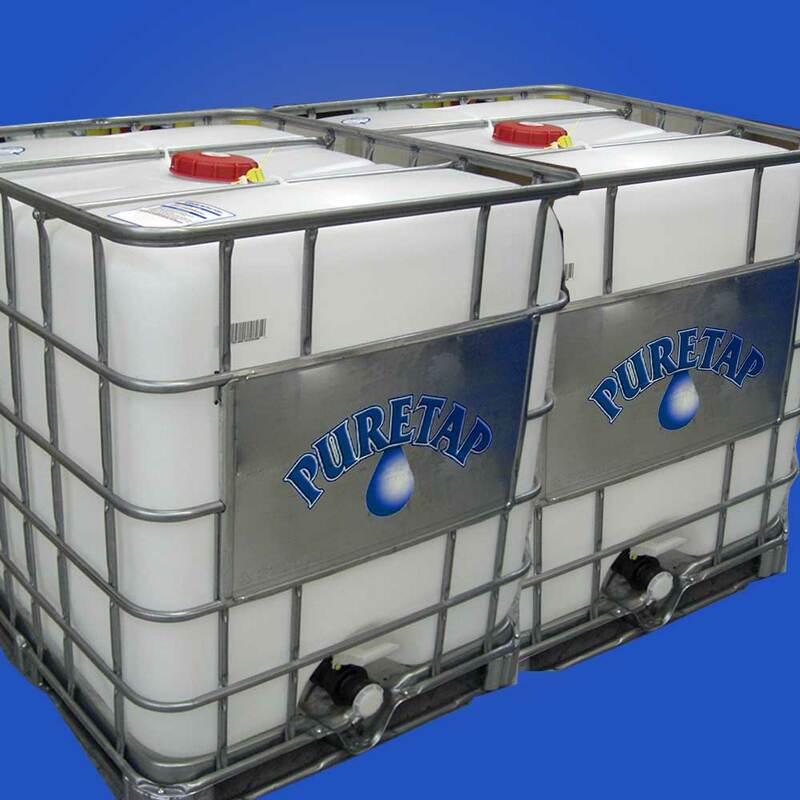 | Puretap Water Distillers. Thinking of promoting an event? Looking for a different way to get your message into people's hands? We deliver for your convenience or for quick pick up visit us. Let us do the work! We can deliver to your store for competitive wholesale prices. We offer point of sale stands and wide variety of products. We deliver for your convenience or quick pickup visit us. Let us do the work! We have many new and used coolers to choose from. 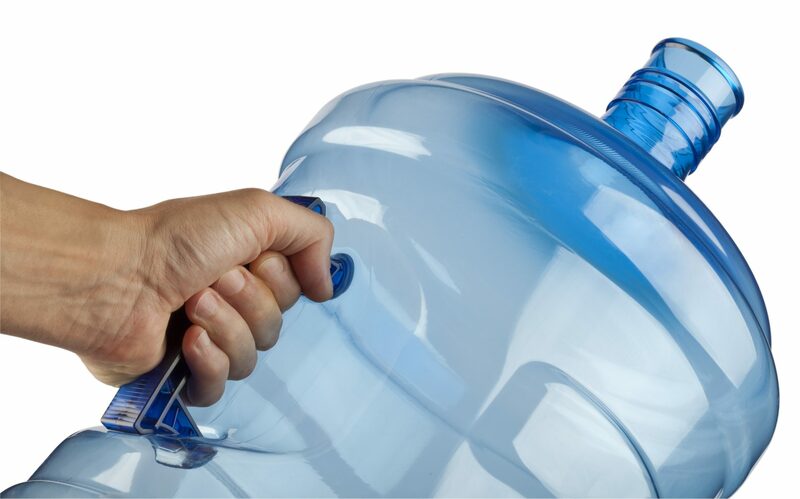 We also carry all the water cooler accessories that you may need! Featuring Distilled, Demineralized, Deionized or Spring water in bulk for your industry. 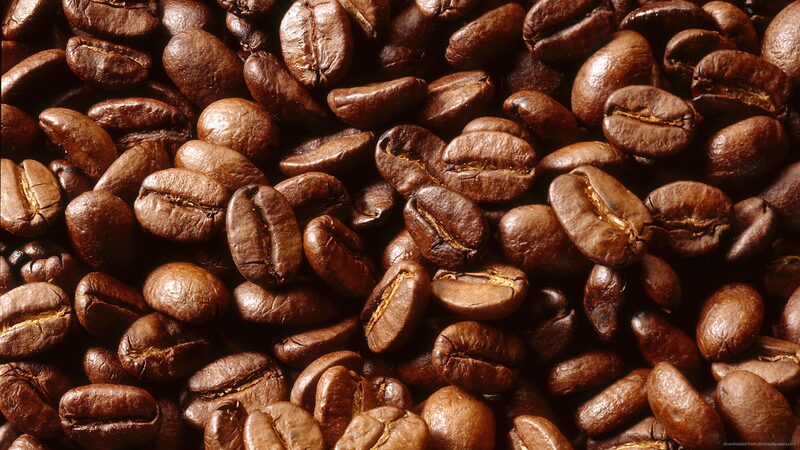 Casa d'Iorio has state-of-the-art brewing systems and premium coffee beans are imported specifically for our proprietary blend and roasted only when an order is placed. Puretap offers water distiller equipment and parts from all the major water distiller companies. Puretaps spring water comes from Caledon and Hillsburg springs in Ontario. They are natural spring aquifer which are protected against all environmental influences. 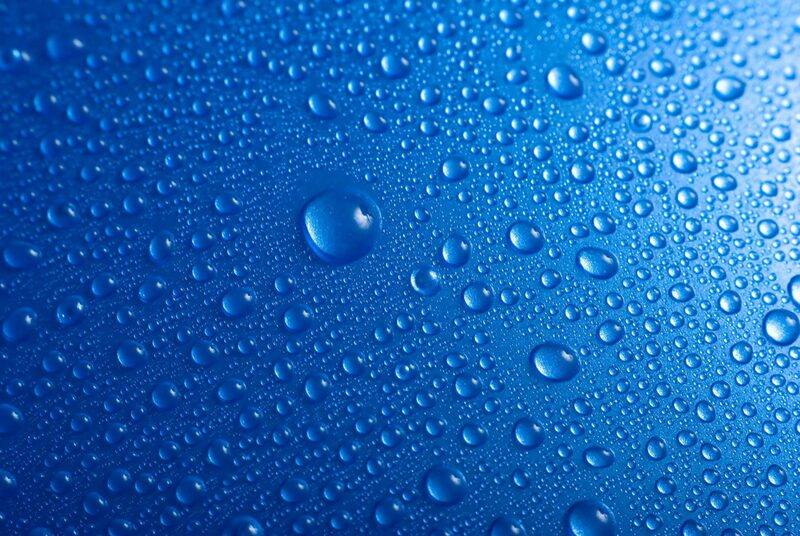 Puretap distilled water is a virtually pure form of water that has been heated to boiling, creating steam vapour, leaving behind the vast majority of contaminants. Distilled water kills viruses, bacteria, giardia and other forms of micro-organisms. We care about the water you drink. It’s not just a catch phrase. 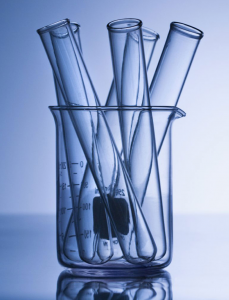 Get specific industry information here!